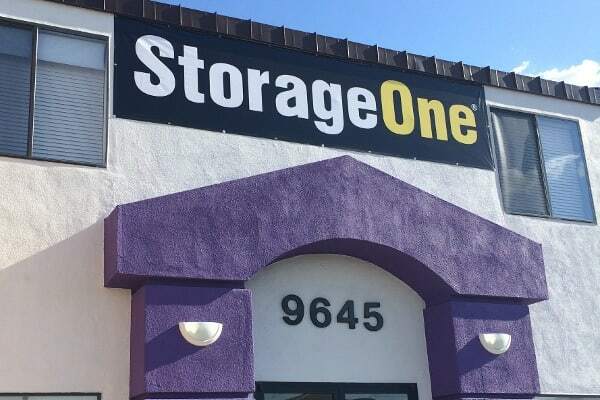 StorageOne at W. Tropicana & Ft. Apache is located in Las Vegas, Nevada, just off the 215 Beltway and Tropicana Ave. exit. 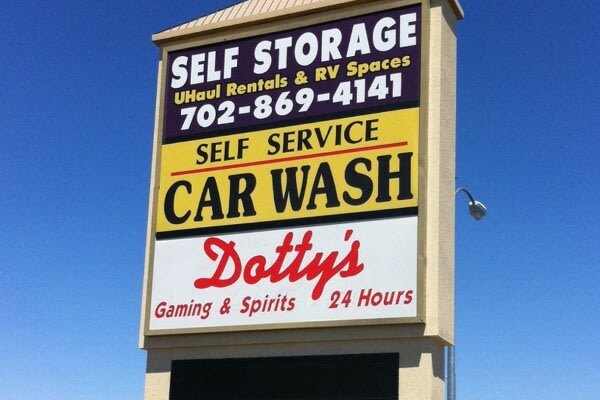 Constructed in 2004, our 50,995 square foot property consists of four self storage buildings and one self service car wash. We have a total of 406 storage units featuring interior air-cooled storage units, exterior drive up storage units, as well as covered RV and Boat storage. 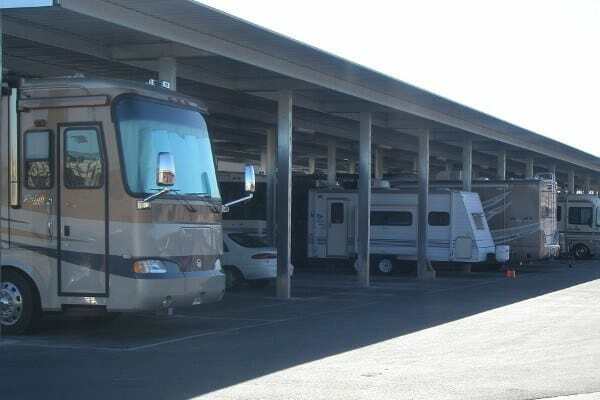 Our property has secure perimeter fencing surrounding the entire property with computer controlled access gate for after hours access from 7:00 a.m to 9:00 p.m. 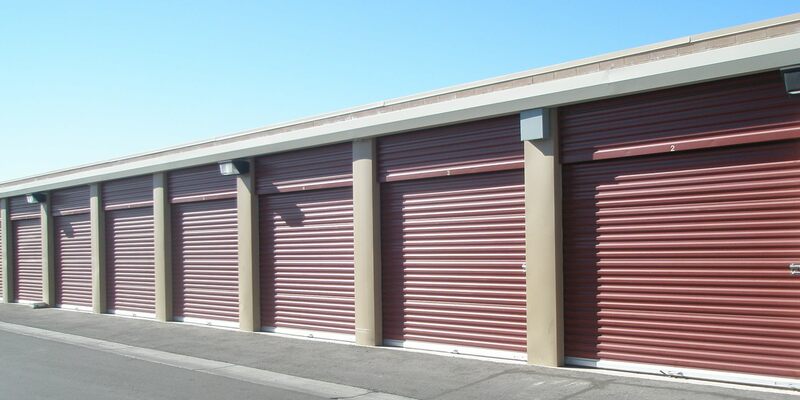 Individual door alarms, security lighting and 24-hour video surveillance are just some of our safety features. 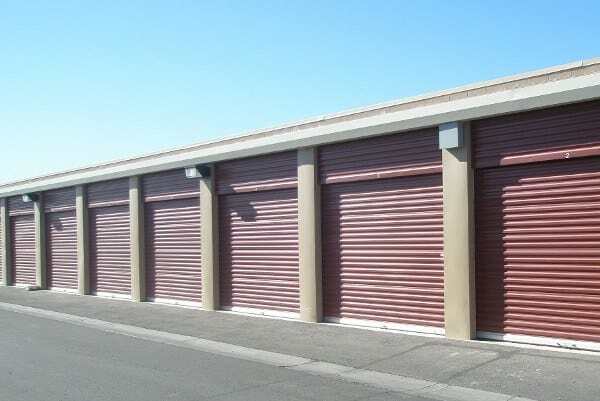 In addition to our state-of-the-art self storage facility, we offer U-Haul truck rentals for local and out of state use. 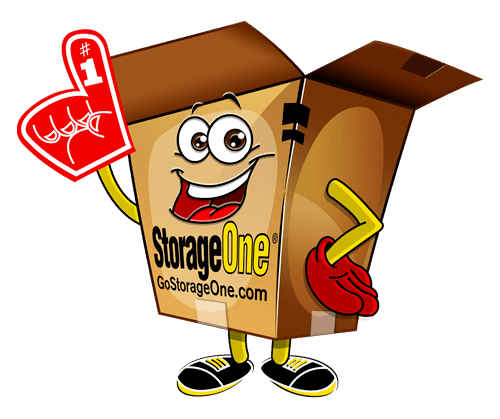 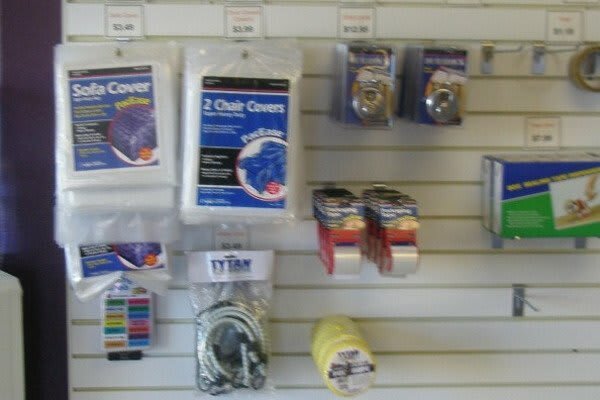 For your convenience, we also offer boxes and packing supplies to make StorageOne your one stop moving center. 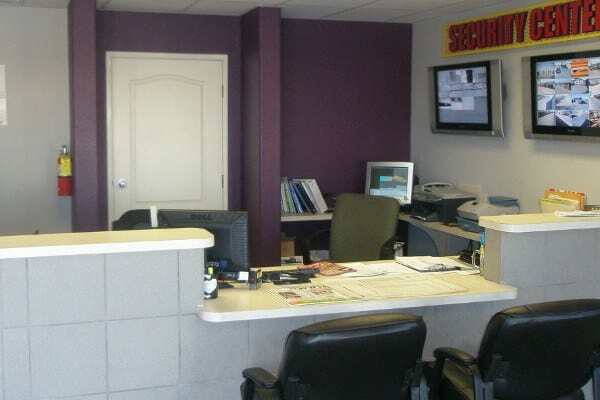 Our experienced staff and on-site resident managers are available to assist you with your needs Monday-Friday from 10:00 a.m–6:00 p.m, Saturday from 8:00 a.m–4:00 p.m and Sunday from 10:00 a.m–4:00 p.m.
Once you are a StorageOne customer, you’ll receive a pass code that will allow access to your storage unit.